In a Bug's Mind: Going out with STYLE! 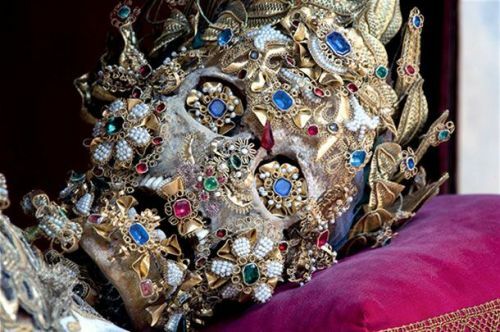 A number of skeletons were discovered beneath Rome totally decked out with gems and jewels. Who says you can't take it with you? very nice post. I really Like it.